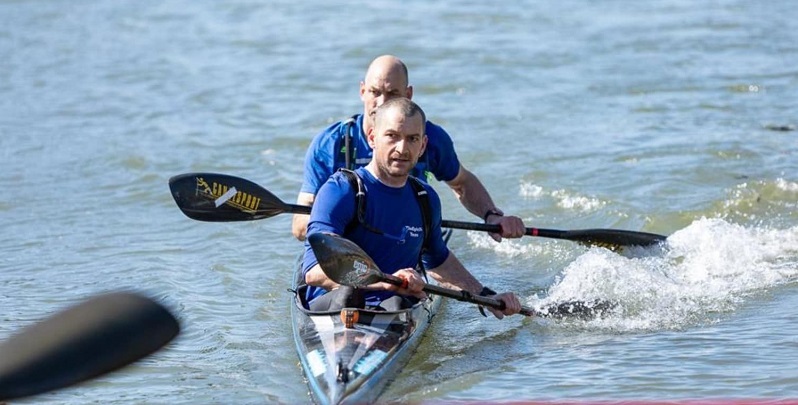 If you’re doing the Devizes to Westminster International Canoe Marathon or supporting it over the Easter weekend, hopefully you will see Steve and Mark going for the straight through race. If you do see them, give them a shout because they will have already endured 2 of the toughest endurance events there are and are now going for the 3rd as part of “The Epic Tri”. The first leg of The Epic Tri is known as the Bob Graham Round. The Round began back in 1932 and is one of the toughest fell running circuits that there is. It starts and finishes in Keswick at the Moot Hall and is a 66 mile circuit of 42 of the highest peaks in the English Lake District which total over 27,000 feet. It’s not well-known and part of the ethos of the round is that it’s known to those in the fell-running world and is deliberately not widely publicised. There are no course markers, few if any spectators apart from the occasional sheep, and navigation is part and parcel of the challenge. And 66 miles of running up and down fells. 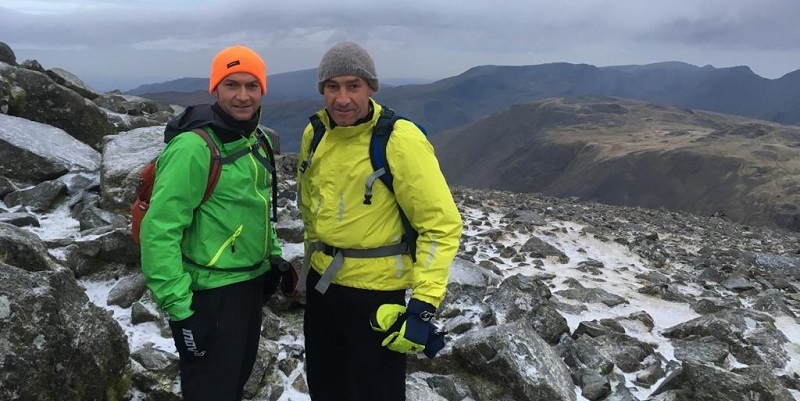 So having completed the round (and they are aiming for under 24 hours), Steve and Mark will get in their van and hopefully catch some sleep whilst their support crew drive them to John O’Groats. They then embark on the 2nd leg of The Epic Tri, cycling (on a tandem) the 870 or so miles to Lands End. Land’s End to John O’Groats is known in the cycling world as LeJog and is normally done this way round because it is sometimes made (very slightly) easier by the prevailing westerly wind. Steve and Mark are doing it the hard way because they are already half way to John O’Groats and Land’s End is slightly closer to Devizes. 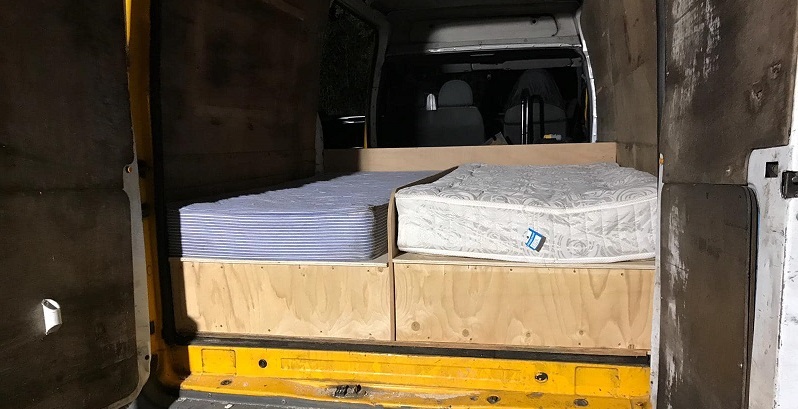 Having completed ‘Jogle’ in about 80 hours they get another brief sleep in the van whilst being driven to Devizes, where on Easter Saturday morning they get into their K2 to paddle 125 miles non-stop to Westminster, hopefully in under 24 hours. They have been doing about 30 hours of training a week, very early in the morning and late at night to fit in with fulltime jobs and family life. Needless to say they are completely mad. Their core support crew made up of family and friends are: Anna, Sarah, Chris, Stuart, Jonpaul, Sam, Simon, Helen, Kate and Jamie – without whom The Epic Tri would not be possible as the pair need to be fed and watered, encouraged, driven and otherwise looked after, both in training, and during the week of the adventure.